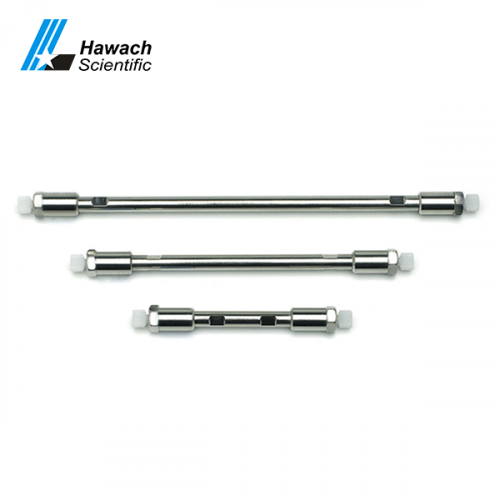 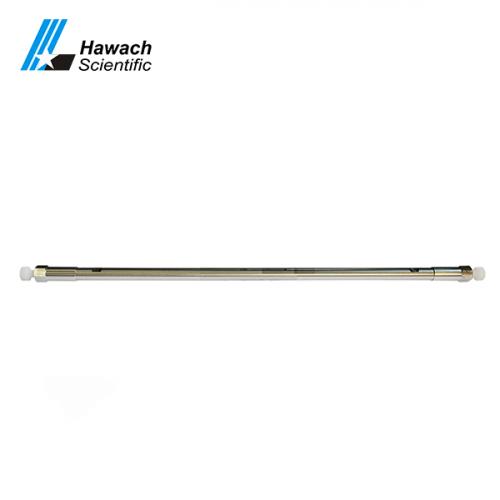 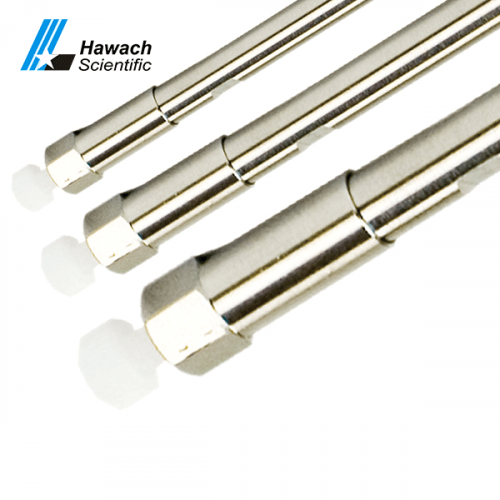 Hawach Scientific special produces and supplies prepacked and empty HPLC Column to the global market and stationary phase with full range of material available such as C18 Universal, C18 low PH, C18 Aqueous, C8 Universal, C8 low PH, C8 Aqueous, C8-Fluorine, Phenyl, NH2, CN, Diol, SiO2, Polar-RP etc. 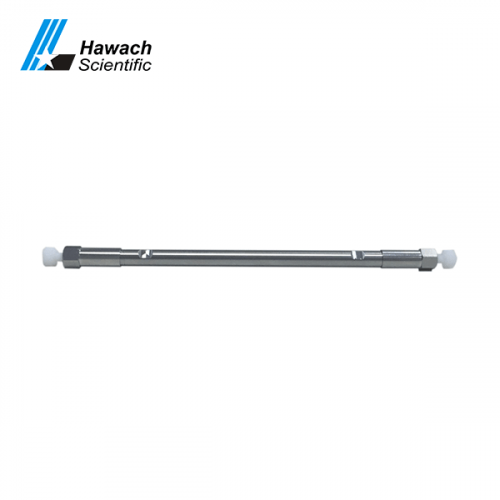 Our HPLC column with high column efficiency and excellent shape peaks and low pressure for a longer lifetime, especially the C18 Universal column which equivalent to brands like Waters, Agilent, and GL Science. 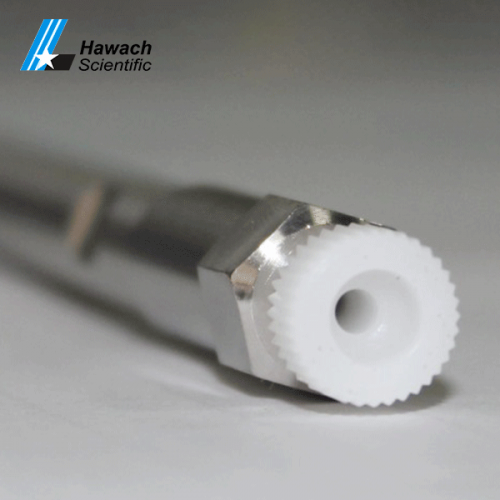 Copyright © Hawach All Rights Reserved.